Features "First Gundam" theme song, "Tobe! 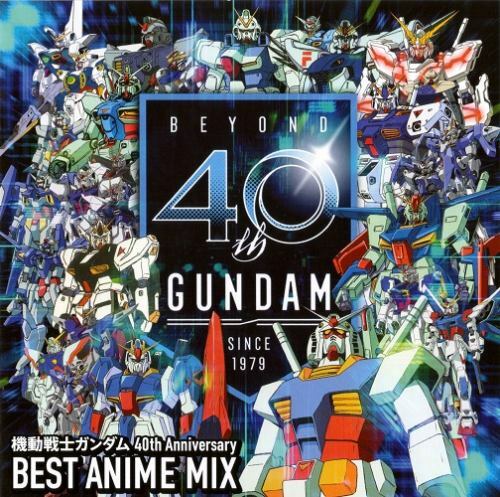 Gundam", "Mobile Suit Gundam II: Soldiers of Sorrow (Ai Senshi Hen)" theme song, "Aisenshi", and "Mobile Suit Gundam SEED" theme song "INVOKE" with 40 Gundam tracks in total mixed by anime club music DJ, Caesar. GMT+8, 2019-4-20 21:10 , Processed in 0.184709 second(s), 32 queries .